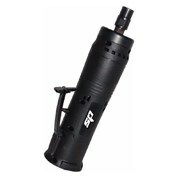 These products are an essential item to own as they can perform a plethora of tasks. 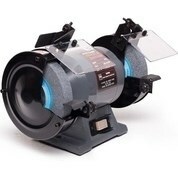 Choose between die grinders and angle grinders for sale depending on your needs. 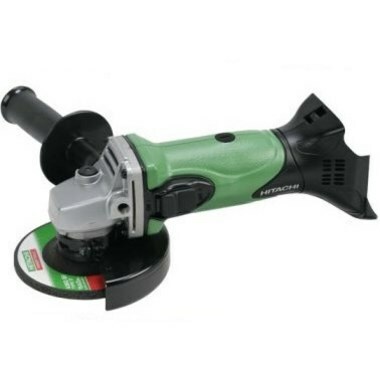 Whether you are a at home gardener or a tradesman, these angle power grinders are easy to operate and can be applied to a number of tasks. 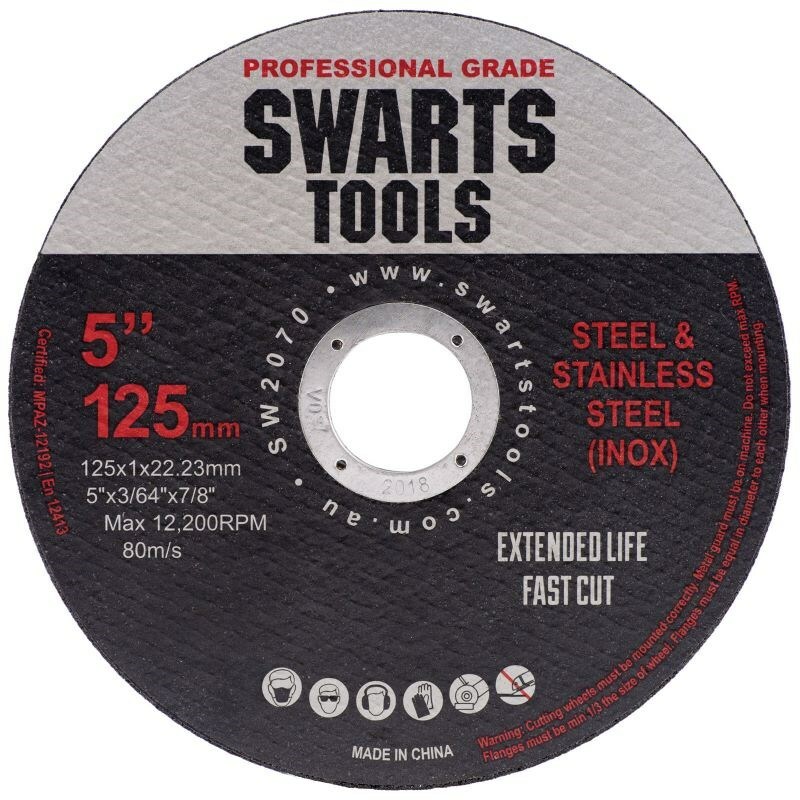 These products are capable of sharpening blades, cutting tough materials and more. If you are looking for machinery which can cut tough materials such ceramic, these are the ideal item to purchase. This range includes a wide variety of brands including Dewait, Black and Decker and more. There are a variety of sizes and designs to accommodate your needs. We also have kits and packages to help you save money. Speaking of savings, you won’t find a range with prices like this elsewhere. You will find price reductions up to 70% off across this range, permanently reduced throughout the year. We ship all over Australia including to major cities Melbourne, Perth, Adelaide, Sydney, Queensland and more. If you are looking to sand off material or make a surface smoother, and angle design is for you. They are to be used in side to side motion for the best results. Our cutting discs are ideal for cutting tough materials such as steel and aluminium. Just make your order with us and we'll take care of the rest. We ship to all Australian residences, no matter the size of your order. If you have any inquiries regarding our products, feel free to call our customer service line or fill out our online Contact form.